To blush or to bronze, that is the question…..
Blusher and bronzer will do different things to your face. I often find that women just do one or the other and are actually using it for the wrong effect. 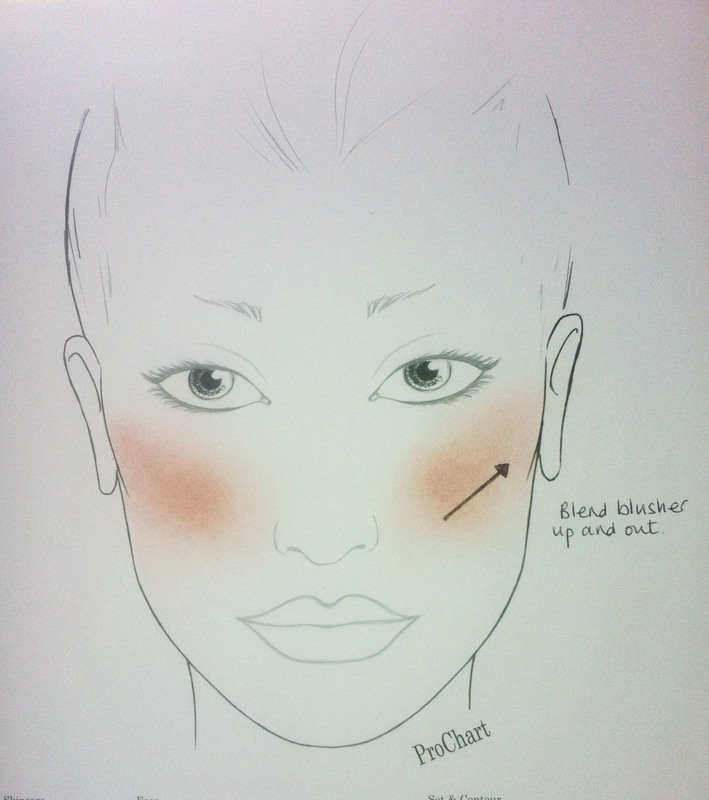 Blusher is brilliant for brightening the face. t will add instant radiance and youth to a tired skin. 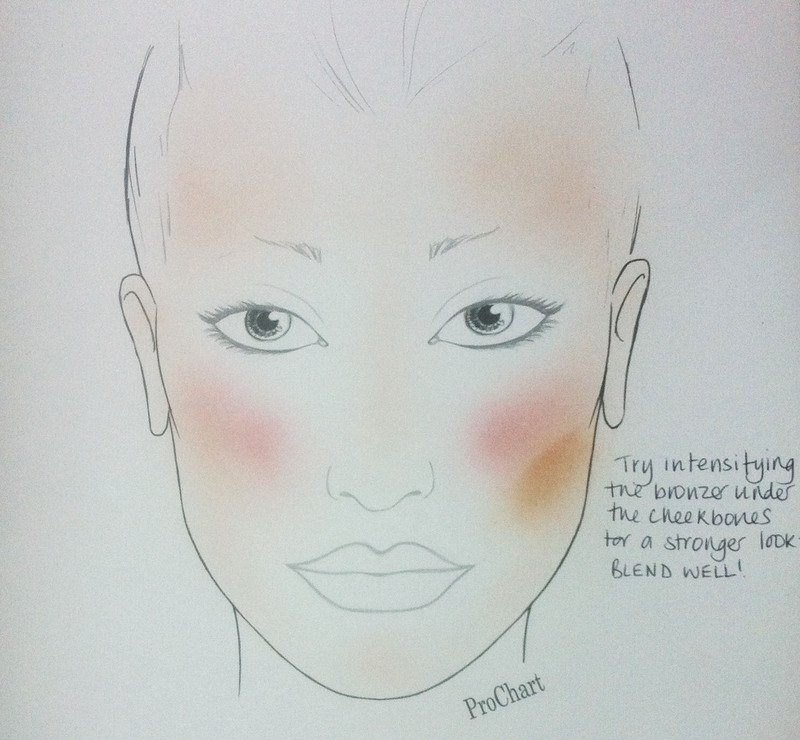 Cream blushers are perfect if you want a quick and easy make-up, you don’t even need to apply a base. Just apply with your fingers onto a moisturised skin. Apply to the apples of your cheeks for a healthy glow but blend up and out, being careful not to take it too low or too close to your nose as it can end up pulling your face down and in. Applying blusher can really lift the complexion. I like to apply it higher along the cheekbones to lift and brighten the eyes, it can work wonders at taking attention away from dark circles. Pinks are great for all skins but will work wonders with older or more sallow complexions, adding a youthful freshness. Corals are a nice alternative to pink especially in the summer, they are great on a tanned skin and will bring out blue eyes. Pale and non blue-eyed can still wear them well though. For a truly natural colour, think about the colour you would flush naturally. Whether using cream or powder textures, make sure that you blend really well so the blusher becomes ‘part’ of the skin rather than just sitting on it. Bronzer is perfect for adding a warm glow to the face. With a big brush, apply this where you would normally catch the sun – temples, forehead, cheekbones and across the nose. It can give you a healthy colour but won’t brighten as much as a blusher will. Be wary of bronzers with too much orange as they can look unnatural on the skin. 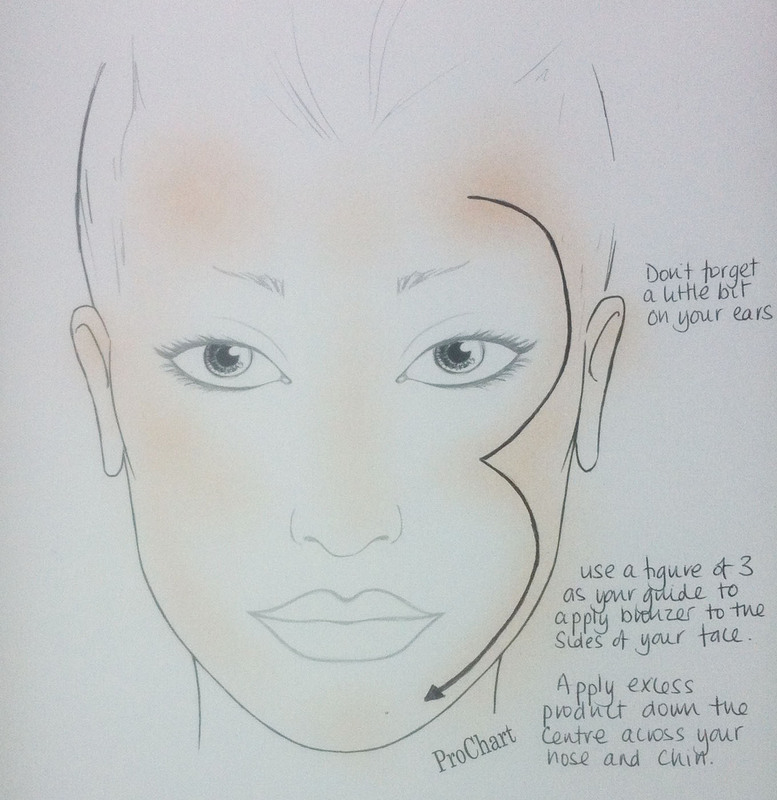 Bronzer can also be used as a contour, apply it under the cheekbones to help carve them out. Again don’t choose ones with orange or red ones otherwise the contour will just look wrong. I don’t think it is about choosing one or the other; blushers and bronzers work amazingly well together. On shoots I’ll use them both, I like to apply blusher first to brighten and bring out the cheekbones. Then I’ll use bronzer to add colour and bring structure to the face by intensifying the colour under the cheekbones and where ever else it is needed. I’ll then go back over with the blusher to make the skin pop; I’ll sometimes also apply a little blusher to the temples and chin etc to bring the look together. Next Post Wet wipes – a costly convenience?